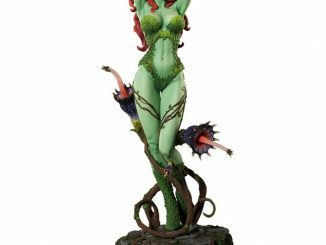 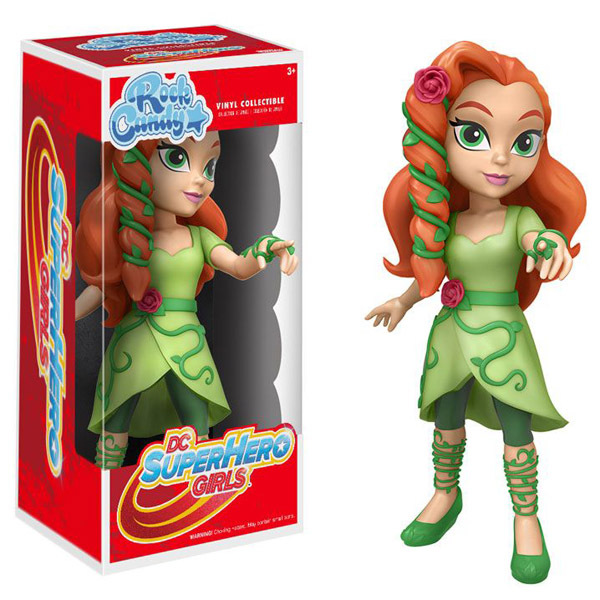 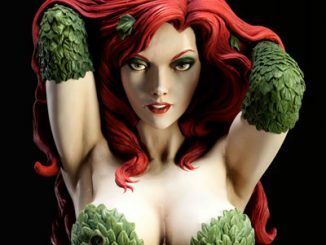 When it comes to knowing about plants, nobody at Super Hero High knows more than the DC Super Hero Girls Poison Ivy Rock Candy Vinyl Figure. 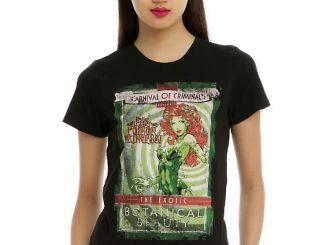 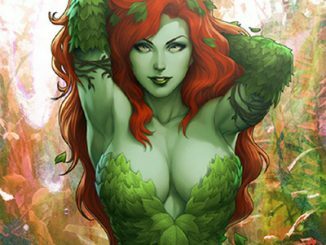 Before she became an eco-terrorist, Poison Ivy (or just Ivy to her friends) was a student at Super Hero High, hanging out with classmates Batgirl, Harley Quinn, and Wonder Woman. 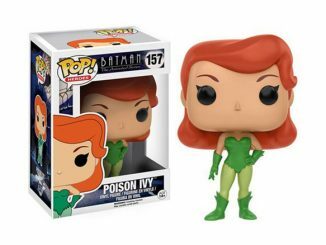 Based on the animated character in DC Super Hero Girls, Poison Ivy strikes a cute pose in an outfit that’s quite a bit more conservative than the wardrobe she chooses as an adult. 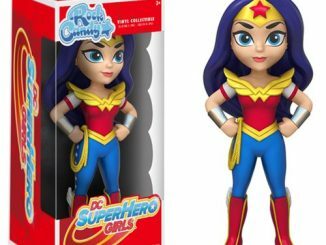 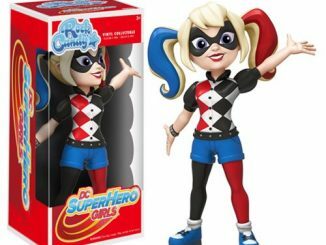 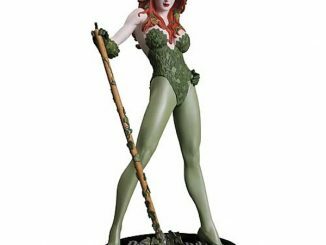 The DC Super Hero Girls Poison Ivy Rock Candy Vinyl Figure will be available February 2017 but it can be pre-ordered now for $10.99 at Entertainment Earth.